This FREE Shipping offer is valid on all online orders for Standard delivery to the contiguous US only. Offer does not include, and cannot be applied to, previous or pending orders, or combined with any other offer. This is a limited time offer and will be automatically applied to qualifying orders at checkout. If the problem persists, there may be a problem with your internet connection. 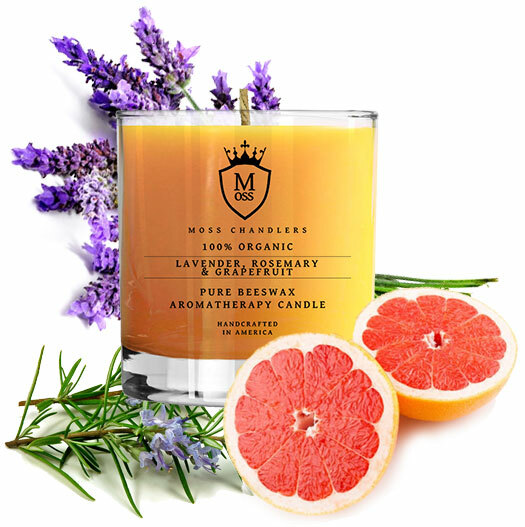 Our clean-burning 100% organic aromatherapy candles and organic essential oils are as pure and as close to nature as it gets. 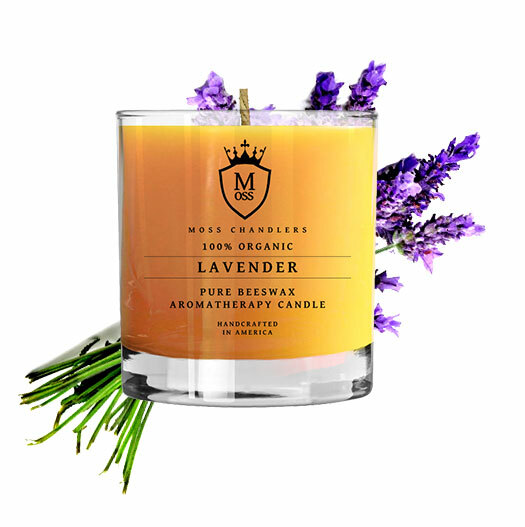 blended with only the highest quality certified organic essential oils, and feature a custom hand-braided organic hemp fiber wick. © 2018 Moss Chandlers, LLC. All Rights Reserved.